How often do you see posts on social media platforms without hashtags? Almost never, right? Nowadays # is not just a key on your keypad; but a key to discover an ocean of things you like and/or be informed about. Be it any social media site, they are the key to enhance the reach of your posts and make also to make sure that your posts reach the right audience. This small sign plays a big role in adding value to the posts. So, what exactly are Hashtags? Hashtags are labels or metadata tags, i.e # sign followed by a word(s) that are related to the content that is posted. It might seem like a trivial thing at first, but if used accurately, they can make a huge difference to the reach of the posts. That is because they can also be used to discover the content with a specific theme or interest. for e.g. if you are passionate about cycling, you can search Twitter or Instagram with the ‘#Cycling’ and you’ll find many posts related to it. They are important tool in social media marketing. Hashtags also create trends; which are followed by millions of user at a time. From celebrity gossips to politics and from sports to humour, ‘#s’ can be created in a moment and used everywhere. Twitter and Instagram are the two social media platforms where you will find use of hashtags the most. Facebook has also incorporated their usage in post now, but it is very less as compared to other two sites. Trending hashtags on Twitter can change in a second! That’s why it is very important to post your content using them while they are still trending. Otherwise it can go unnoticed if posted later. Most of the posts on Twitter are based on following these trends or creating new ones. You can customise Twitter trends according to your location and you can also get tailored trends in your feed. Hashtags on Instagram also offer more reach to the posts. The end result of a heavily trending hashtag on Instagram is a huge collection of pictures, some often bizarre and out of context. E.g, there are more than two million five hundred pictures on Instagram with the #Beachday; but those can include pictures of actual beach day, picture of beach accessories, sand, movie and much more. • Tweets with # receive 2X more engagement than those without it. • Tweets with 1 or 2 hashtags have 21%more engagement than those with more number of hashtags. • Brands can see 50% more engagement with the use of proper hashtags. • Tweets with # or mentions using @ get 23% more clicks. • Interactions are highest on Instagram posts with more than 11 hashtags. These are associated with brands are used every time regardless of campaigns or contests. They speak about the brand. e.g. Mountain Dew’s #DoTheDew. They help increase brand recall and recognition in digital world. These are based on news/ recent or even a spoof. The recent example is #RadheMaaSoRed trended a lot when the controversial Radhe Maa was in news. An existing trending # can also be used to enhance reach in a given boundary, with larger scope of being viewed. Brands can use trending hashtags wisely or it may backfire. 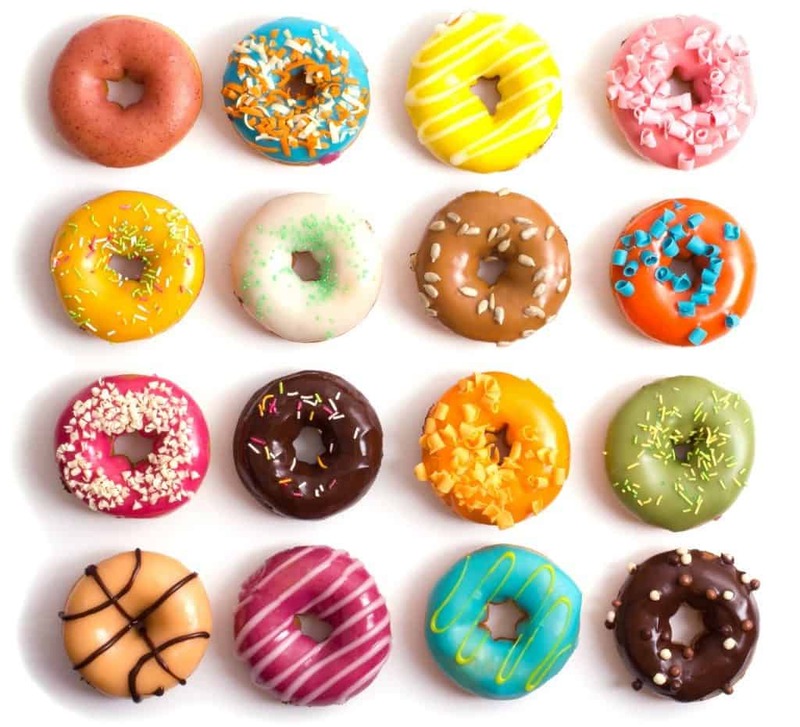 These are related to the content of your post rather than your brand. e.g. hashtags like #TBT, #JustIndianThings, #IphoneProblems are used when talking about specific topic. How to use hashtags in post? Even though using hashtags is not a rocket science, finding suitable ones for the post is crucial while using them for social media marketing. It enhances the reach of your post attracting better traction. Another way to use them to the optimum is to identify the trending hashtags and create content around them; it will get more clicks, likes, and views. 1. Be specific. Always use hashtags that are relevant to the content of the post. 2. 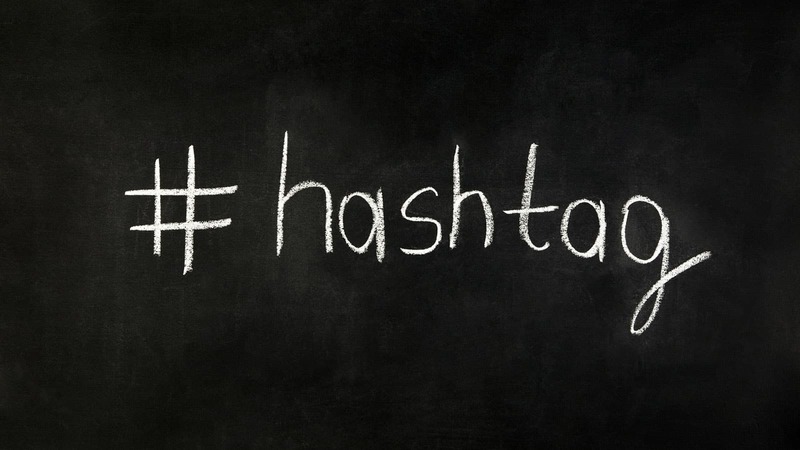 Keep the target audience and social media platform in mind while using hashtags. Instagram users mostly focus on the content of the post while Twitter users focus on the topic of discussion/ news. 3. Do include hashtags which talk about your brand without a brand name. 4. Don’t use long hashtags #ThisIsTheMostAwesomeBrandEver- NO! 5. #Don’t #hashtag #each #and #every #word. Hashtags should never exceed the words. 6. Hashtags don’t work if there are spaces or punctuations are included. A choice of hashtag can make or break a campaign. Small yet powerful, they are the key to increase the reach of your posts and thus, your brand. Hi, could you please be more specific?